How much do you know about green power on Maui? The renewable energy industry is a fascinating field. However, did you know that green energy on Maui serves many more purposes than preserving the environment? Solar power on Maui, and all around the world, has a significant impact. Apart from environmental benefits, renewable energy serves other purposes as well. Without any further ado, here are 7 interesting facts you probably didn’t know about green power in Maui. When compared to fossil fuels, green energy in Maui is quickly gaining ground. 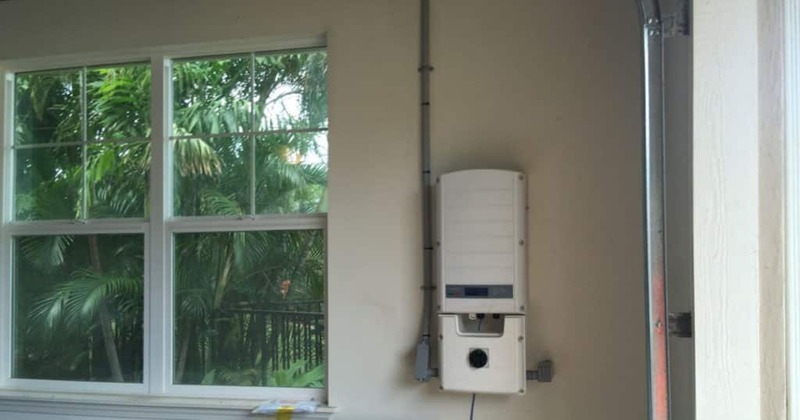 Seeing how solar power comes with myriad advantages, more and more people in Maui, and all around the world, choose to invest in clean, green energy to power their homes. If modern technology allows you to get access to a much cheaper and everlasting energy source, why wouldn’t you take advantage of it? Another interesting aspect that characterizes the green energy industry is the fact that green energy creates jobs. Compared to the fossil fuels field, the solar energy industry constantly creates better quality jobs with higher payment. According to statistics, about 22% of the world’s electricity is currently generated by green energy. Not only that, but the numbers continue to rise, especially on our island. And why wouldn’t more and more people switch to green power in Maui? When you can invest in a renewable source of energy that helps preserve the environment and furthermore, can help you say goodbye to rising electricity rates, there’s no need to think twice before making the switch. Traditional energy sources may fail, whereas green power on Maui offers a lot more stability to people on the island. Solar power can “pick up the slack” should the old energy generating system fail. As long as the sun rises every day, you can store your backup energy and use it at night or later on, whenever you require it. Even today, there are millions of people in the world who still don’t have access to the grid. Luckily, the green technology is cheap and can allow poor or smaller communities get access to electricity. This green fact is probably one of the most well known in the world: clean energy is free. 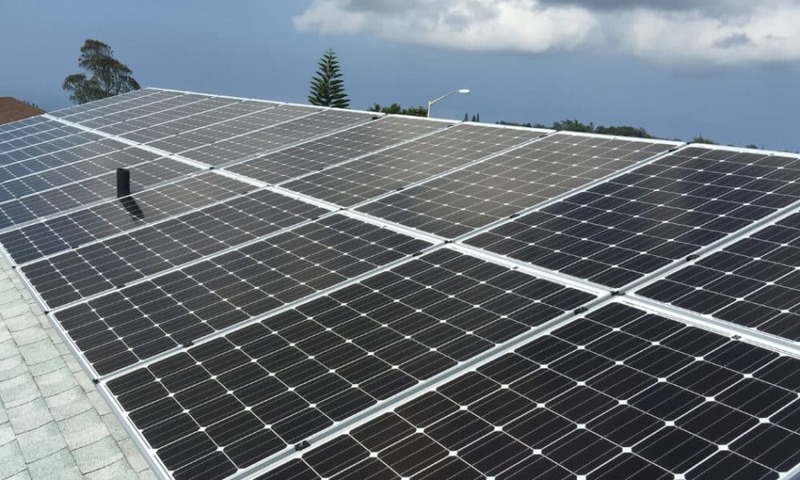 Although an initial investment is required to install the solar system on a home, residents on Maui should expect to see a return of investment in as little as 4 to 7 years and everyone should start enjoying the savings immediately after. Another interesting fact about green power on Maui is the industry continues to evolve. Harvesting the Sun’s energy to produce heat and electricity is already an amazing fact. But the field still continues to evolve, offering people on the island of Maui, and in the world, the possibility to live comfortably while preserving the environment.